Our free website is dedicated to helping entry level insurance agents , existing insurance agents and agency builders by sharing with them proven and tested marketing ideas, selling techniques and agency building concepts to help them become more successful in their insurance career. these newly published insurance selling and recruiting ideas are published once or twice a month. We will not overwhelm you with junk mail. One can never have enough Mentors. 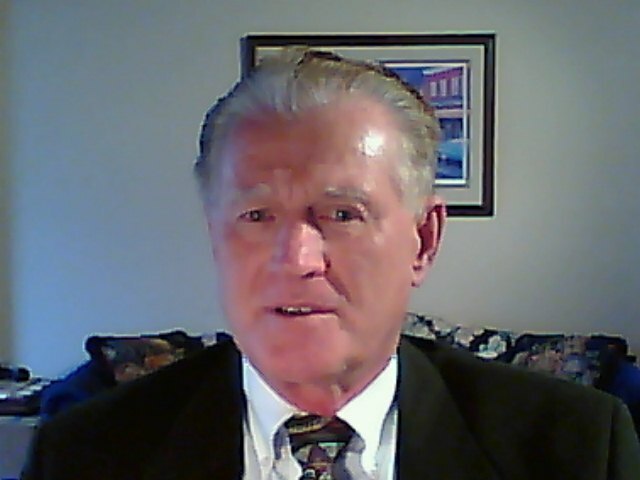 The author, Ted Wolk, having built a 150 person life agency in 7 years, with over 30 years of successful insurance recruiting, training, selling and marketing experience, will share many of his learned and proven selling and recruiting techniques with you, as well as newly discovered ideas. all free selling and recruiting updates. Recruiting Problems driving you crazy. Do you wish you had a proven and tested system to follow. If you are an agency manager, agency builder and insurance recruiter, see the enclosed agency building (PDF) memo from Ted Wolk. The information in this memo may provide you with some valuable ideas to help you with your recruiting problems as well as building your agency. Right-click to read/download this PDF file. Continue reading "Selling Insurance Learn How to Close on the Objection"
Wondering how to achieve your goals for the upcoming year. If your serious about your insurance selling career or about building or growing your own agency, then you should be very serious about the information and resources that you have access to, which can help you achieve your dreams and meet your goals. Our monthly newsletters can be your best resource to a more profitable year by providing you with powerful ideas that can help you. Why? Because each article shows you or your agents proven and tested ideas and concepts that helped me and my team build a 150 person agency in 7 years. With over 5.5 million hits on our website since our inception in 2008, we must be doing something right. ITS FREE> Sign up to day and as a bonus, we will provide access of all our previous newsletters.. You can opt out anytime. of positive selling and recruiting ideas"
Wishing all a blessed and Successful New Year. Continue reading "The one word to help you sell and set appointments. " Life Insurance Selling Technique. Are you selling money or selling life insurance? Which one do you think would be easier to sell? Use this concept selling idea to change your personal mindset, as well as your prospects and your clients. 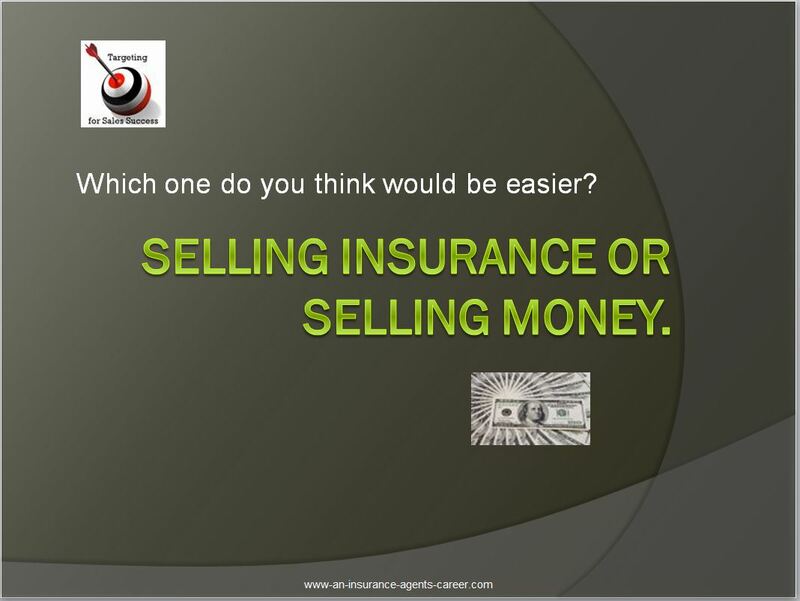 Continue reading "Life Insurance Selling Technique | Selling money or Insurance"
Continue reading "Looking for prospective clients for life and health best methods "
Having a selling or recruiting problem? Having a selling or recruiting problem that is troubling you? Maybe we can help you. 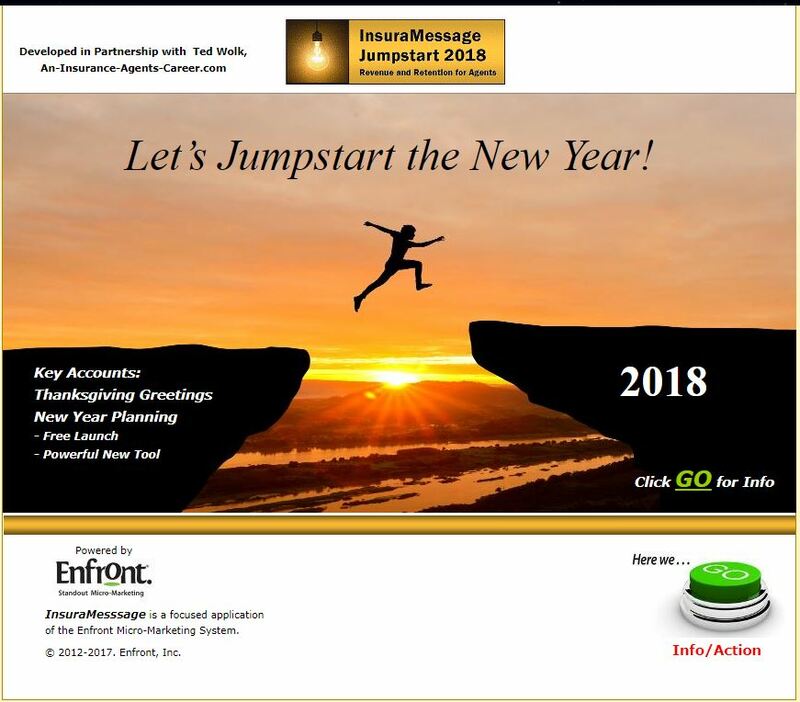 Just post your question using this life insurance forum page and you will get a response back from Ted, and may also get responses from other readers. 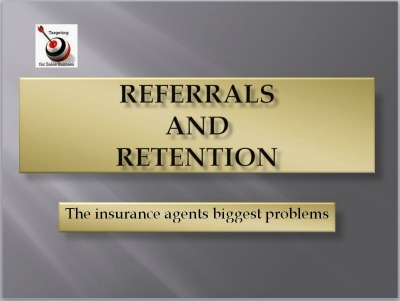 This free insurance forum page was created to help agents and recruiters solve selling and recruiting problems. You can also see what other insurance agents have posted. Knowledge is power. 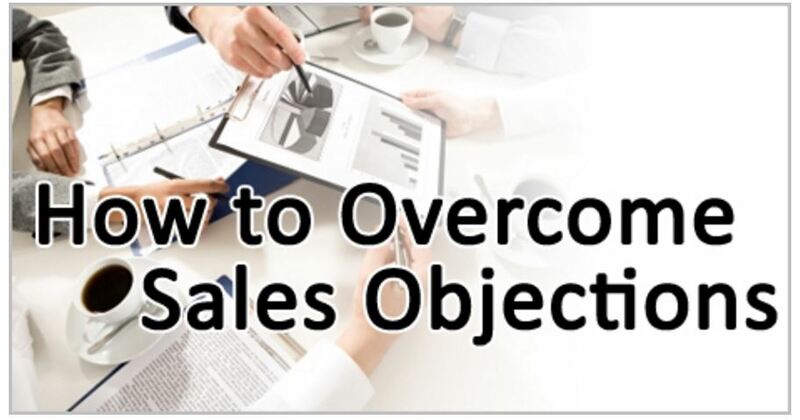 Continue reading "Having a selling or recruiting problem?" Prospecting - who do I call? 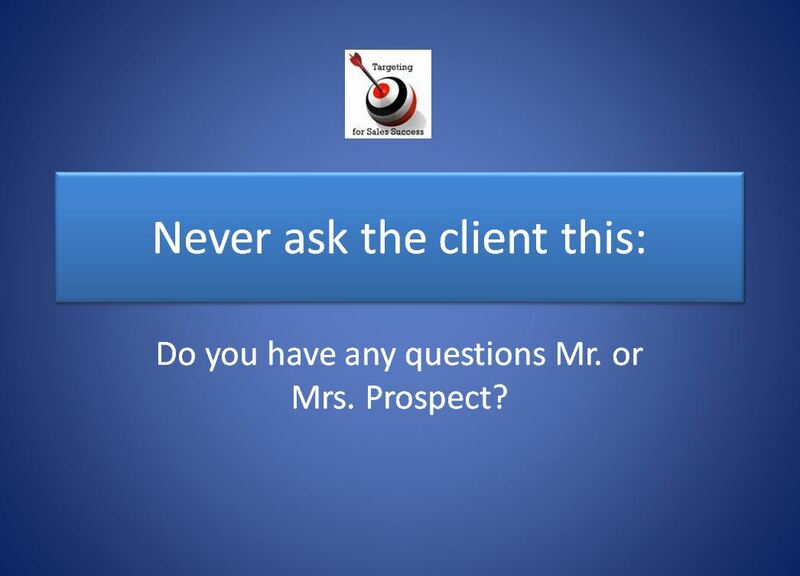 Continue reading "Prospecting - who do I call?" The psychology of communicating | A powerful insurance selling skill | Learn how it can increase your closing ratio with a new prospect as well as set the stage for a quality interview. Continue reading "The Psychology of Communicating"
See why Mike is so excited about our website. Read the comments from one of our loyal subscribers about Relationship Building located on our testimonial page. Mike McCoy is a marketing specialist with one of the largest broker agencies in the United States, with over 10,000 licensed agents. Continue reading "See why Mike is so excited about our website." Referrals and Retention. Don't take this part of your business for granted. It is what creates the longevity of your insurance career. Learn more. Continue reading "Referrals and Retention | The insurance agents dilemma"
Continue reading "Cold Calling Prospects|Using The Phone to Set Appointments|Insurance Marketing"
Continue reading "CAN NOT RESPOND BACK IF YOU DO NOT PROVIDE E-MAIL ADDRESS"
Continue reading "Relationship Building Idea. Promote your brand"
Insurance selling and relationship building skills. Learn how they can help you make more insurance sales. Continue reading "Insurance selling and relationship building skills"
How can I build a mdrt culture for my team? Continue reading "How can I build a mdrt culture for my team?" Best time of the year to recruit insurance agents. Want to get your year off to a fast start, this is how to do it. 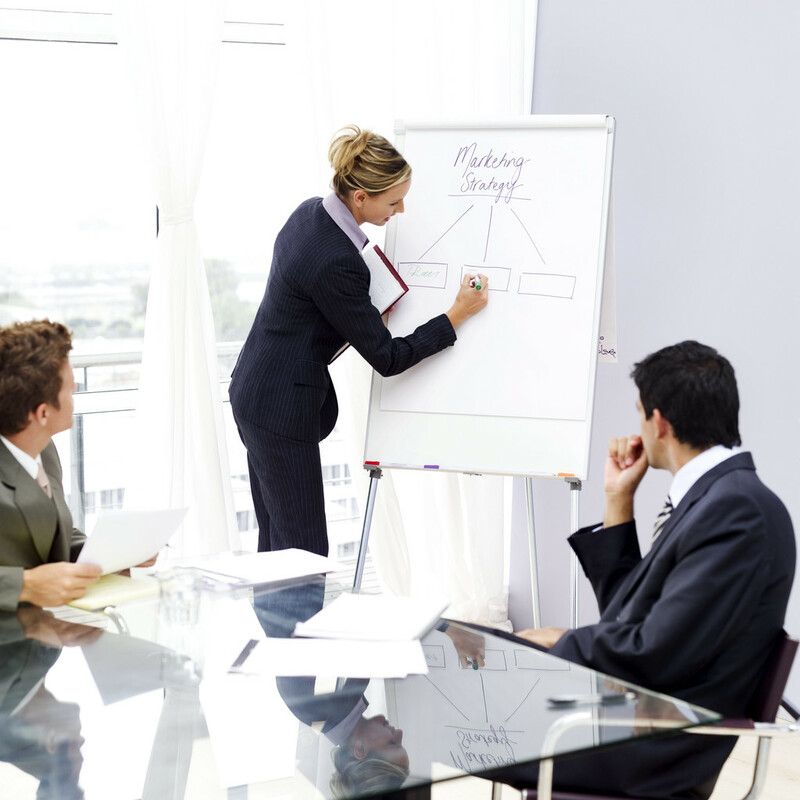 Use these proven insurance agent recruiting Ideas to hire insurance agents. 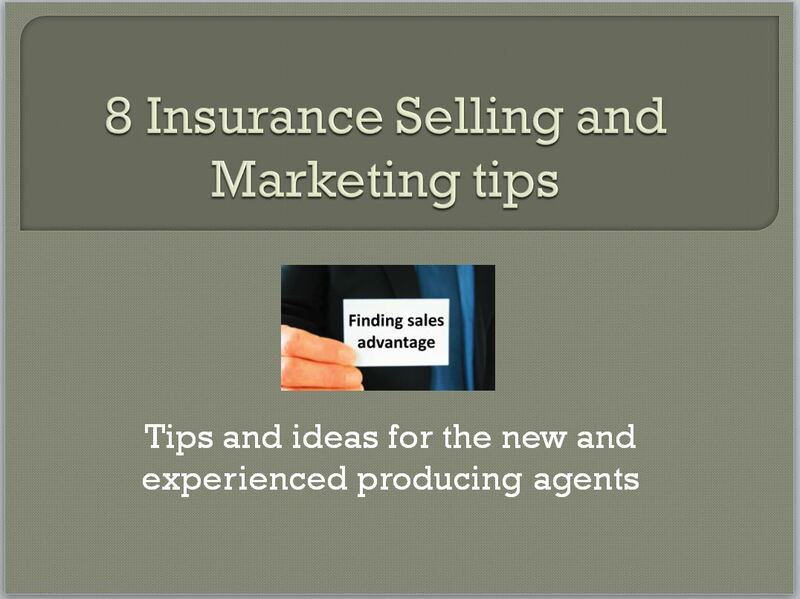 Continue reading "Best time of the year to recruit new Insurance agents "
8 insurance marketing ideas and tips written by successful professionals to help new and existing insurance agents. Continue reading "A Life Insurance Help Library for Insurance Agents, Managers and Recruiters"
Is being a contractor/broker with no benefits the average set up at an independent agency? Continue reading "Is being a contractor/broker with no benefits the average set up at an independent agency?" How your first 150 clients can take care of you for the rest of your insurance career. Continue reading "150 insurance clients can take care of you for life "
Overcoming life insurance objections and rebuttals to objections for newly married and young single people. Continue reading "Overcoming life insurance objections"
Do you have a sister site or area related to property and casualty agents? Continue reading "P&C new captive agent"
I am a new insurance agent. I wish I could have some ideas on how should I start. Thanks. Continue reading "Ideas for New Insurance Agent"